Due to unique desires and preferences of each buyer we do not hold an active inventory of Certified Soviet Gold & Silver. Instead we offer our professional acquisition services to locate, purchase, certify and deliver the most lucrative Soviet Jewelry pieces available on the market directly to your door. "Whether you are interested in purchasing just one item or a large collection we can help you make the best choice, every time!" 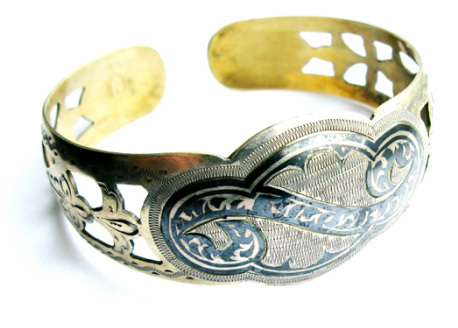 Let our Soviet Jewelry Acquisitions Team locate and purchase for you the best Soviet Gold or Silver Jewelry on the market. Our team, lead by Dmitry Tamoikin, consists of the most trusted and experienced Soviet Jewelry experts in the world. 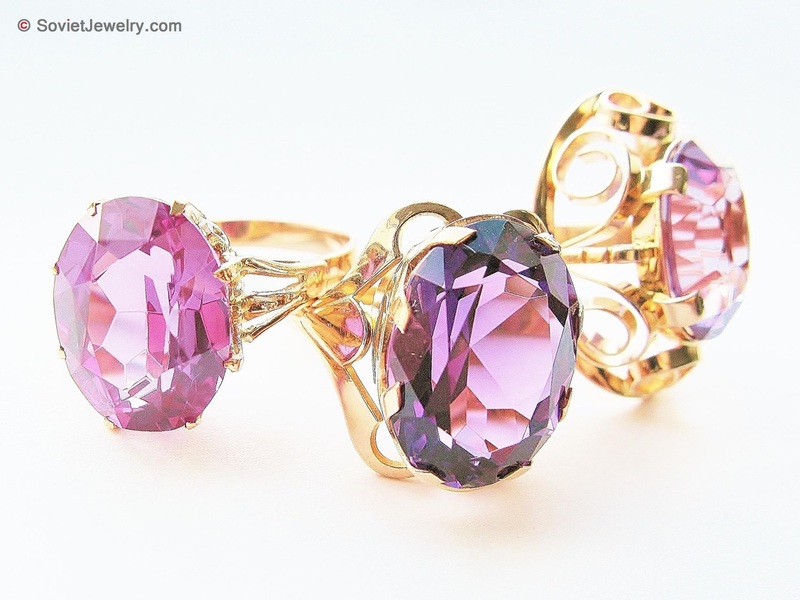 We use our extensive knowledge of this market to locate and acquire the best pieces available. 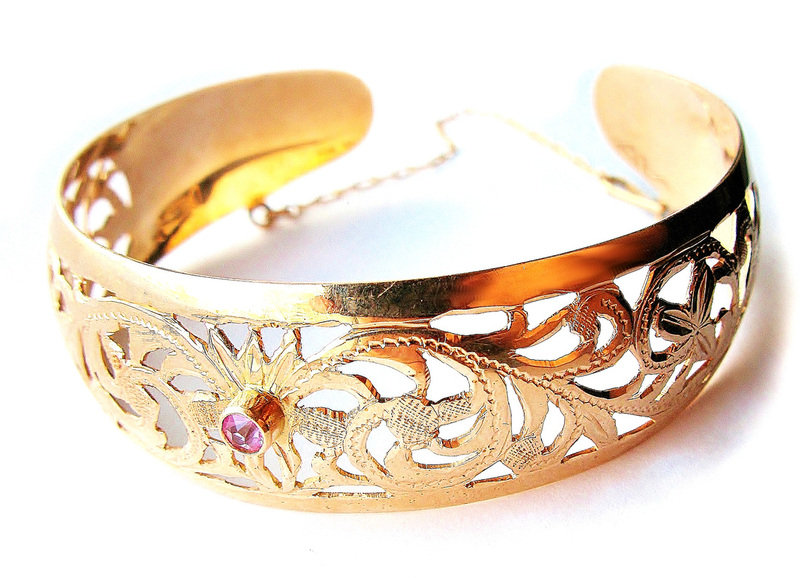 Pieces that are not only most beautiful but also most profitable. Before purchasing we identify and evaluate each jewelry item. After receiving, we perform a visual inspection, thorough examination and authentication. 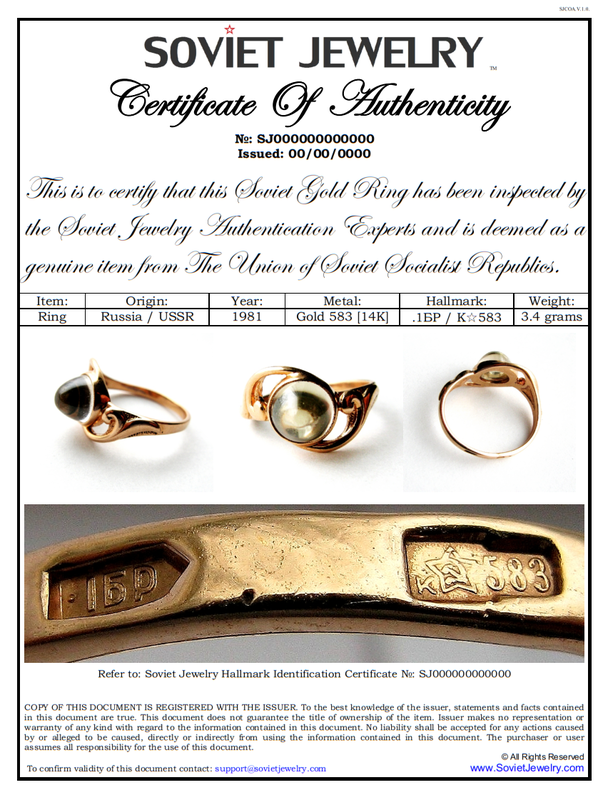 Only after that the item is certified as Authentic Soviet Jewelry and a Certificate Of Authenticity is issued. Once the item and all documentation is in order we ship everything to you via registered mail. We always take into account the goals and the objectives of each client and carefully balance them with the best course of action for maximum benefit. By choosing this service you are gaining valuable, well documented and most importantly authentic Soviet Jewelry pieces! We use PayPal for all payments and money transfers. We buy only from reputable and trusted sellers on and off eBay. For large purchases that exceed $10,000 US we provide our Bank Account number. All money sent to us before purchase is fully refundable. After we purchase on your behalf we cannot issue any refunds. FEES: Our standard fee for this service is 20% of the final sales price of each item, however this may vary depending on the order amount and item specifics. On readily available and easily identifiable items we may charge less. Above that, our experts will do their best to purchase each item at a maximum discount so in most cases you won't pay more than the initial sales price. We are committed to working with each client on an individual basis for mutual satisfaction. NOTE: We can only authenticate items we have personally inspected. 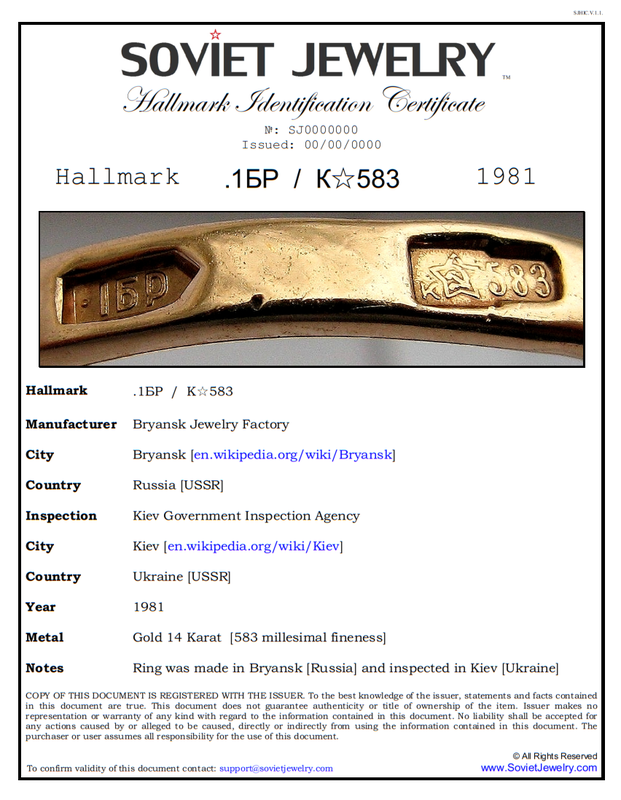 If you have Soviet Jewelry pieces for which you wish Certificates of Authenticity, please Contact Us directly via our standard contact page. TO START: Fill out the Application From below and our Acquisition Team will contact you within 24 hours for further details. "We will tailor each purchase to your budget, goals, and desires!" SOVIET JEWELRY CERTIFICATE OF AUTHENTICITY - Signed & Sealed // For Each Item. SOVIET JEWELRY HALLMARK ID CERTIFICATE - Signed & Sealed // For Each Item.